You don't want to miss South Charlotte's premier community!! 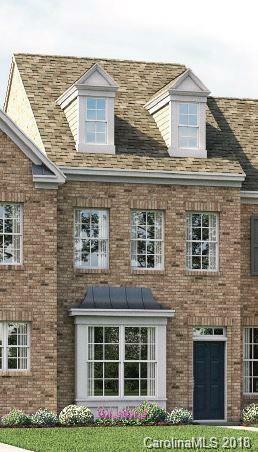 Introducing our popular Village (all brick) Townhomes. The Dalton features 3 floors of outstanding living space. 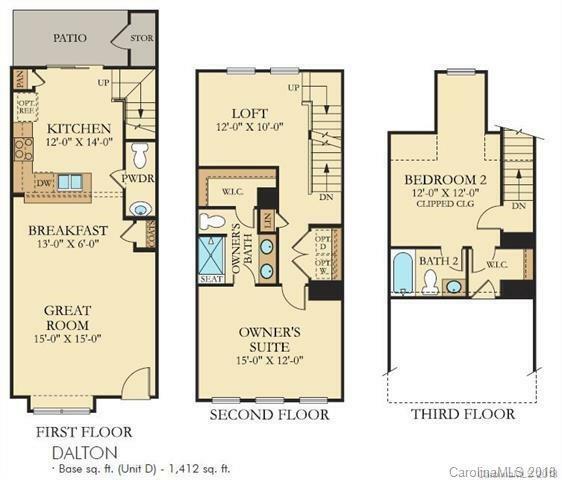 This gorgeous three story offers a spacious 2 bedrooms and two and a half bathrooms! The main level's open concept includes stunning kitchen, dining room, and great room. For those needing extra storage space, this plan also comes with a storage room off the patio. These are full brick town homes with a 1-car detached garage. Walk to the hottest area in town, Rea Farms Village featuring shops and restaurants. For more details please visit the Welcome Home Center at Rea Farms to view floor plans and options.